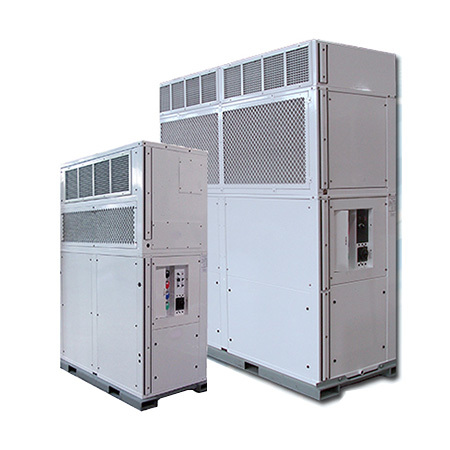 Wenzlau Engineering provides a family of pre-engineered Environmental Control Units with cooling capacities from 1 to 30 tons. 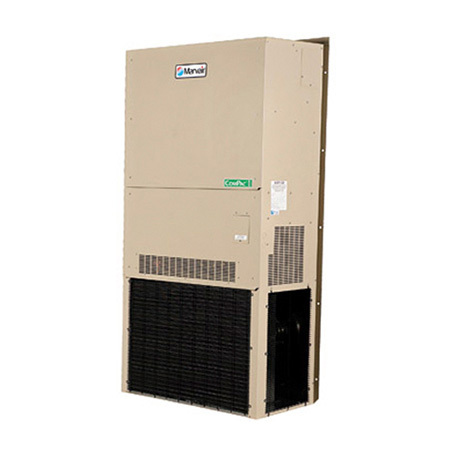 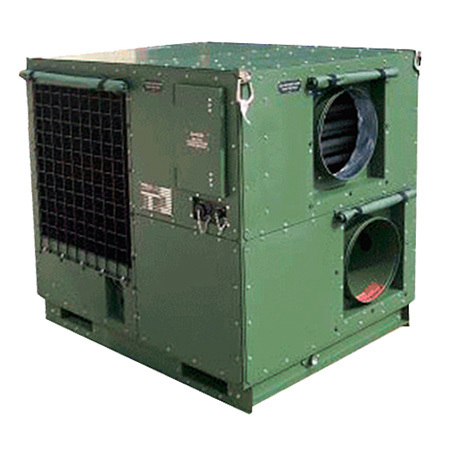 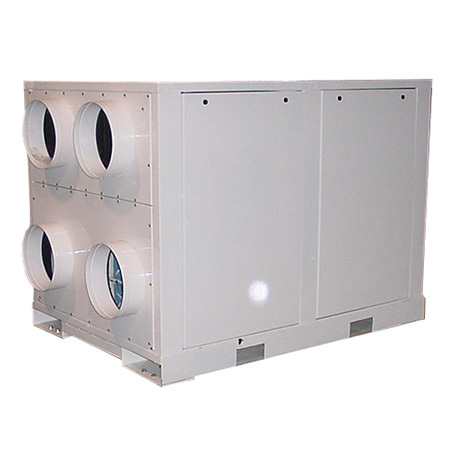 Our offering includes air conditioners, heaters, ventilators, chillers, heat exchangers, and NBC/CBRN air filtration equipment. 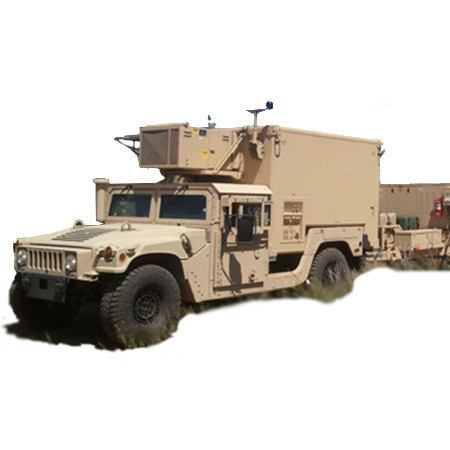 Applications range from mobile shelters, shipboard platforms, and radar chilling to tent cooling for the entertainment and events industry. 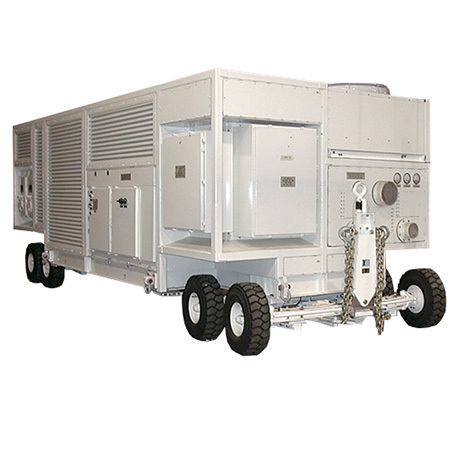 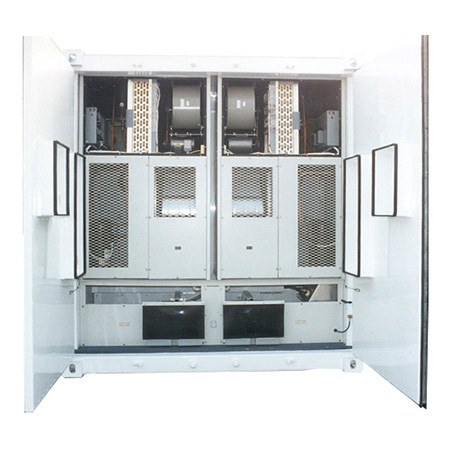 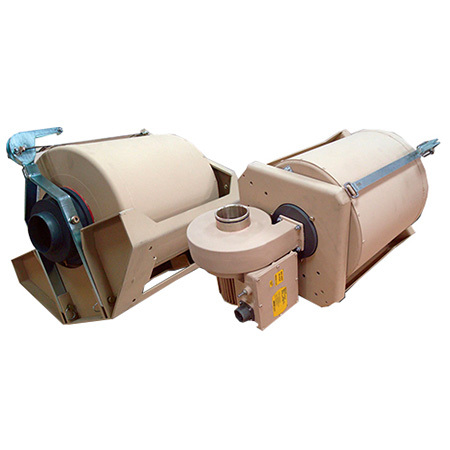 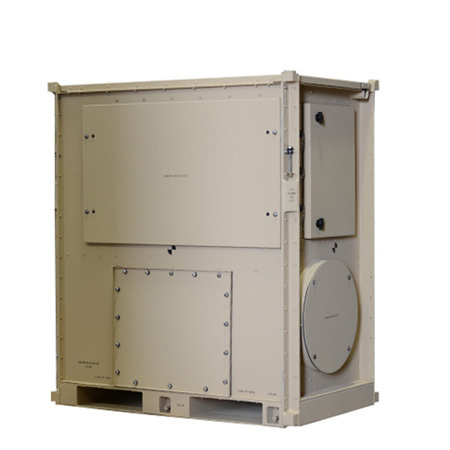 The units are designed for rugged and harsh environments and offer extremely high reliability.